Happy Lunar New Year! It’s been quite a year here at Eagle IP, and we thought we would share with you some highlights. Our team has grown with the additional of Vice President and Partner Jennifer Che, who joined us in June 2018. Jennifer comes to Hong Kong from Boston, US after working for 20+ years’ in the biopharmaceutical industry. Jennifer is a US registered patent attorney and is heading up the US and life science practice at Eagle IP. 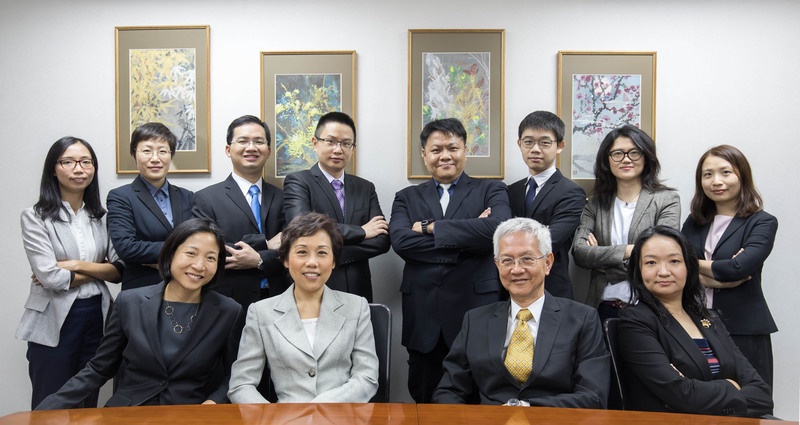 Founder and Managing Partner Jackie Liu, PhD has travelled extensively throughout Greater China giving IP talks at numerous conferences, including in Suzhou, Guangdong, and Hong Kong. Vice President Jennifer Che travelled to Boston in the fall to attend Biotech Week Boston as well as to re-connect with many old acquaintances from her days working in the biopharma industry in Boston. We’ve given talks at various events throughout Hong Kong and Macau, such as at the Hong Kong Intellectual Property Department, HKPC Inno Space, HK Bio-Med Innotech Association, Hong Kong Science Park, Hong Kong Electronics & Technologies Association, University of Macau (ICMPB and SNPBR), MIT Innovation Node, and CoCoon. We received several awards this year, such as Jackie’s receipt of IP Stars “The Top 250 Women in IP” and Eagle IP’s inclusion as The World’s Leading Patent Firms & Individuals by Intellectual Asset Management. We have exciting news to share about one of our long-term clients. It is always a joy to see portfolios that we have worked on for years finally come to fruition, truly demonstrating their value. In December, one of our long-time clients FibroGen received regulatory approval in China for Roxadustat for the treatment of anaemia in chronic kidney disease patients on dialysis. What makes their case unique is that they are the first international (non-Chinese) company to pursue and obtain regulatory approval in China first before doing so in other countries. We have partnered with FibroGen for over 10 years and helped them build and manage their Chinese patent portfolio. Congratulations FibroGen on such a momentous achievement! We have really enjoyed partnering with you along this unique journey and seeing the fruits of your hard work. We hope other companies will follow your innovative lead in considering regulatory approval in China first as part of a potential broader drug development strategy. We have many exciting things lined up for 2019. We look forward to working with many of you this coming year. As always, feel free to reach out if you have any IP needs.